All the ingredients you need to make the most delicious home-made sushi. With 5 different sushi recipes! Make different sushi variations with beef or even vegetarian options! Making optimum use of the contents of your box! Get acquainted with the Asian kitchen by using the most delicious products out of our online Asian shop ! For real Asian Food Lovers, as well as for people wanting to make the first step into cooking Asian food in the comfort of their own home. 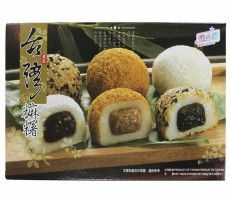 The online Asian Food Lovers shop introduces you to all of the important products needed to create your Asian cuisines or simply order that one product needed to complete your Asian dish. 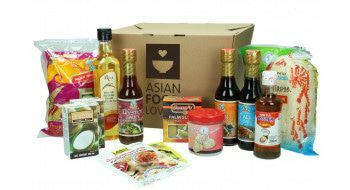 Asian Food Lovers online shop guides you as a European consumer through the wonderful and tasteful world of the Asian cuisine! And much more! Have a look at the complete and extensive assortment our online Asian shop offers and discover the taste sensation of Asian cuisine in the comfort of your own home. A traditional Asian shop can have an overwhelming effect on a non-asian customer. The shelves are crammed full with all of Asia’s glory. So where do you start looking for that specific ingredient you need? 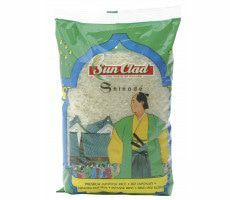 At the online Asian shop you can work your way through the whole assortment with ease. The online Asian shop only provides top products, which can be found through out the whole of Asia. The online Asian shop offers you exactly what you are looking for in excellent quality, without Asian labeling or difficult names. 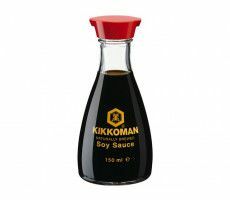 Top brands such as MeiAsia, Golden Turtle, Asian Home Gourmet en Yum Yum can be found in the online Asian shop in abundance and meet the strict nutrition rules set in the European Union. Discover the online Asian shop! Are you a true Asian Food Lover or are you just discovering the wonderful world of the Asian cuisine? The online Asian Food Lovers shop will provide you with everything you need to make your own Asian meal. Take a look at the varied assortment and enjoy all of the advantages of the online Asian shop!